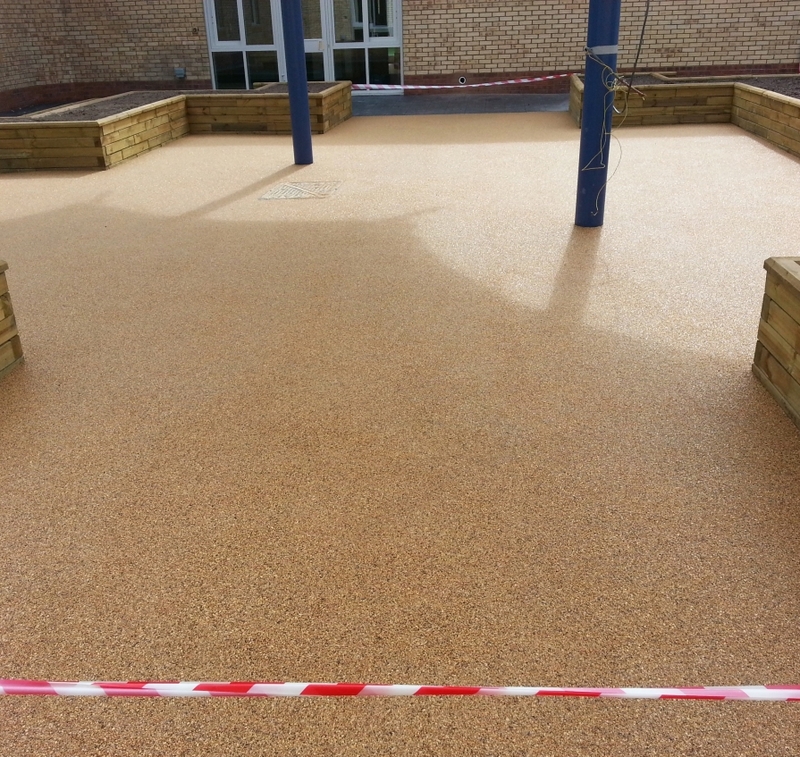 Our team of fully trained installers were contracted to complete the finising surface at Barton Moss secure childrens unit, this was on behalf of CS (Civils & Goundworks) Ltd. The total area eqauted to 458m² with there being two seperate sections to the project. The first section was for the courtyard and came to a total of 73m². 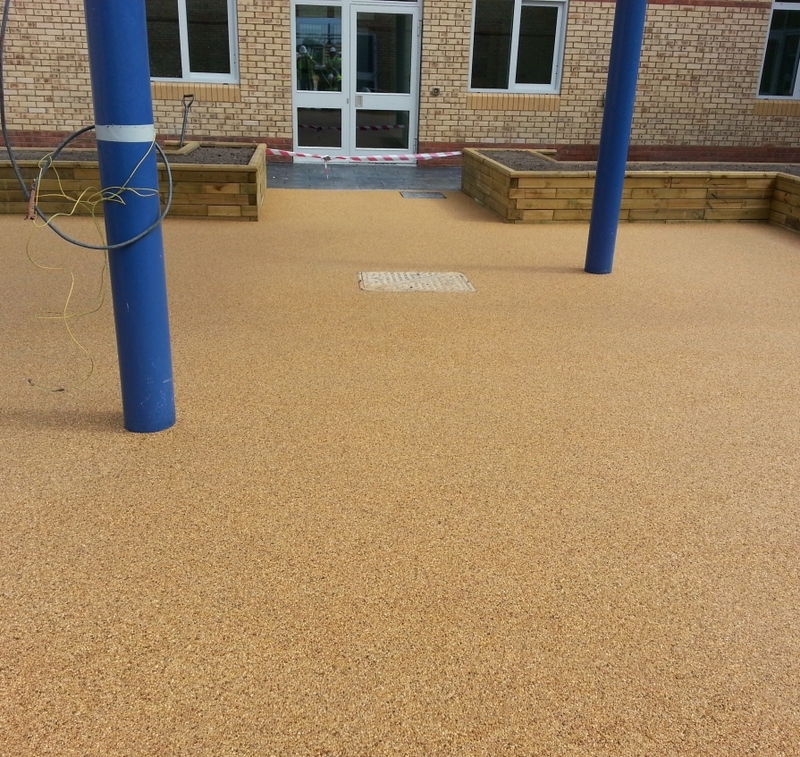 The second section was for the entrance driveway and included 385m² of 18mm thick resin bound stone to be laid. 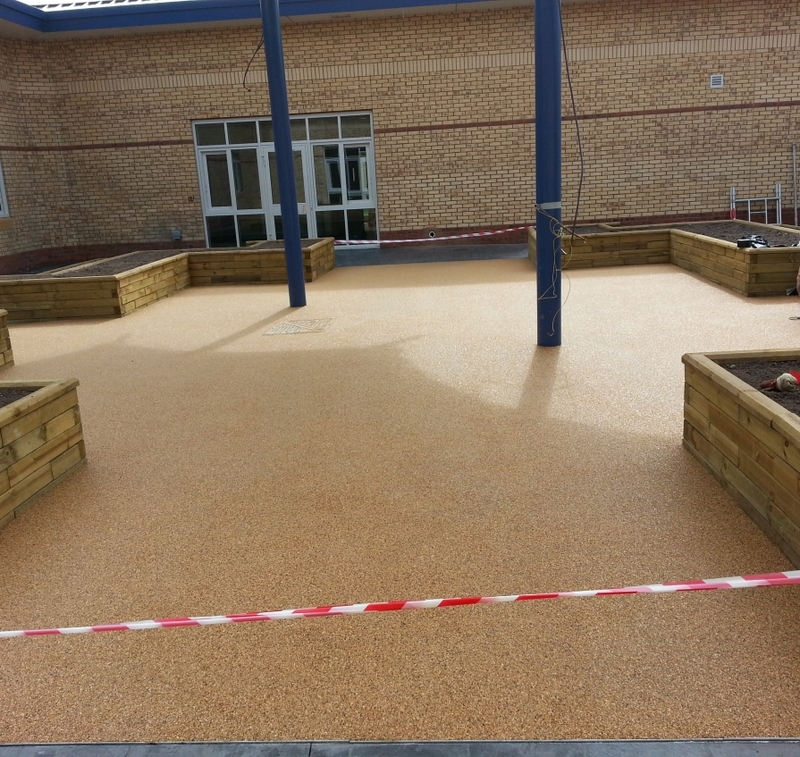 As there was two sections to be completed we had to complete the project with two days of installation with there being a day for each installation.